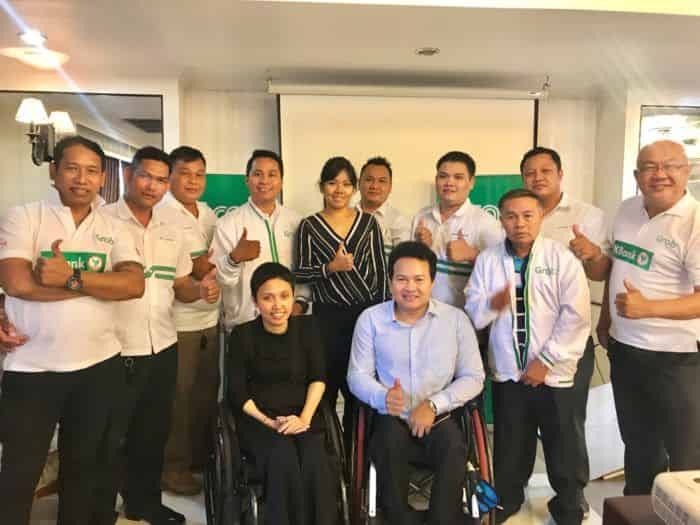 Bangkok, 4 December 2018 – In partnership with the Department for Empowerment of Persons with Disabilities (DEPD) of the Ministry of Social Development and Human Security (MSDHS) and Transportation for All (T4A), Grab has launched a new service dedicated to supporting the mobility needs of people with disabilities. 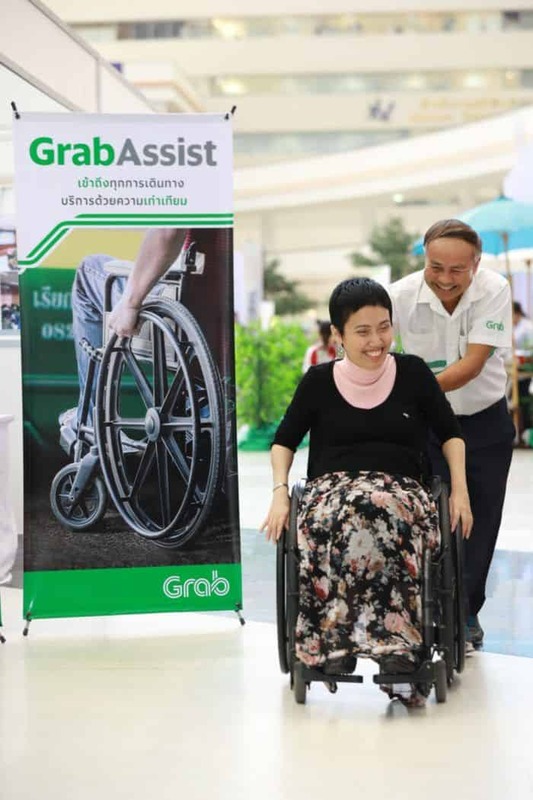 Called ‘GrabAssist’, this new service aims to serve the special needs of people who are wheelchair-bound, hearing-impaired or sight-impaired, enabling them to get from A to B more comfortably, and empowering them to be able to live independently. 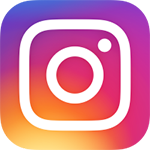 GrabAssist was launched as part of The International Disabilities Day 2018 Opening, organized by the Department for Empowerment of Persons with Disabilities (DEPD) and the Ministry of Social Development and Human Security (MSDHS) to commemorate the United Nations’ (UN) International Day of Persons with Disabilities on the 3rd of December. The event was held to raise awareness on various topics related to people with disabilities and the policies to support them to live independently, which includes using public transportation with ease. 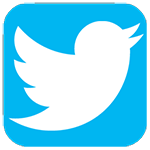 Practical skills to assist people who are either wheelchair-bound, blind or deaf. 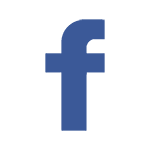 These skills include the handling of folding wheelchairs, walkers, collapsible scooters, and other mobility devices and helping with transfer between the wheelchair and the vehicle. 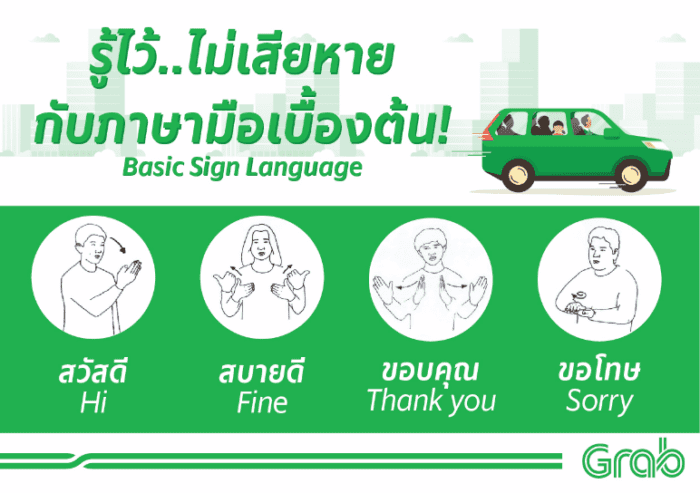 Basic Sign Language to communicate with deaf passenger on pricing, street name and destinations. Available in Bangkok from today, GrabAssist vehicles can accommodate foldable wheelchairs, walkers and collapsible scooters. 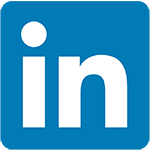 GrabAssist drivers will have undergone required training to provide assistance to passengers with mobility challenges. GrabAssist pricing is fixed, which is displayed up front and calculated based on distance. 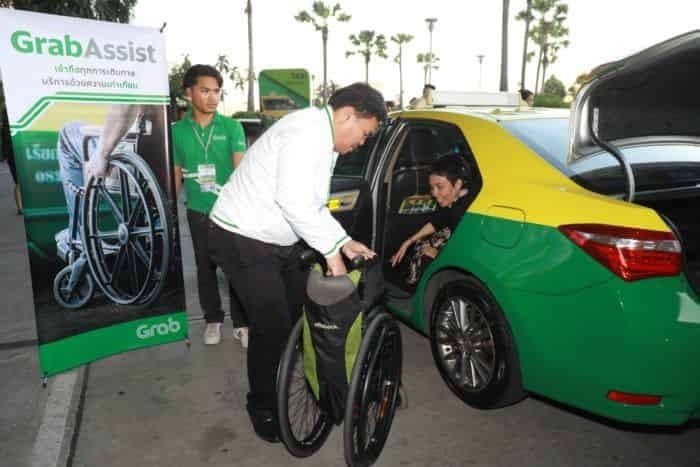 GrabTaxi drivers are charged a lower commission rate for GrabAssist rides than usual, to reimburse them for their time spent on attending training and supporting passengers. 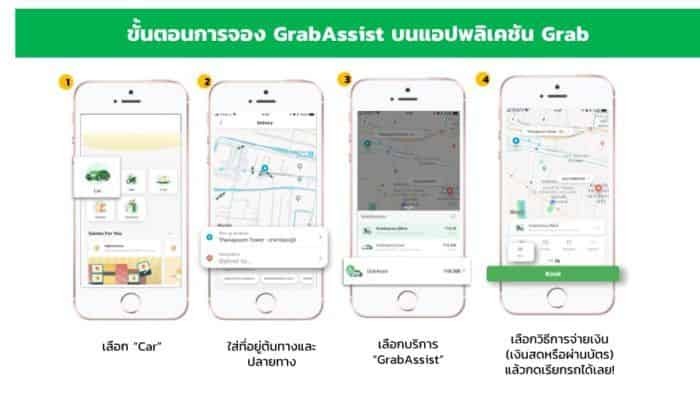 The GrabAssist launch is part of Grab’s ongoing commitment be inclusive and accessible for all Thais. 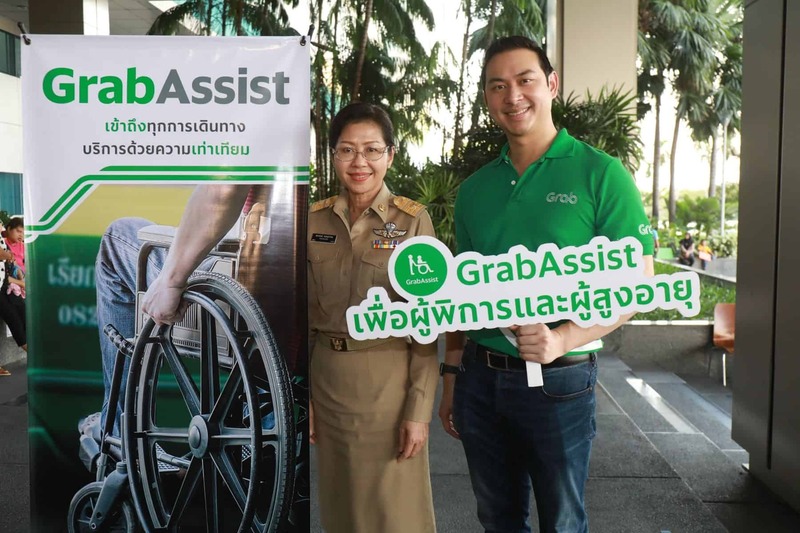 Earlier this year, Grab signed a Memorandum of Understanding with the National Association of the Deaf in Thailand under the ‘Break the Silence’ project to help the hearing impaired earn a better living and take better care of their families by joining Grab. 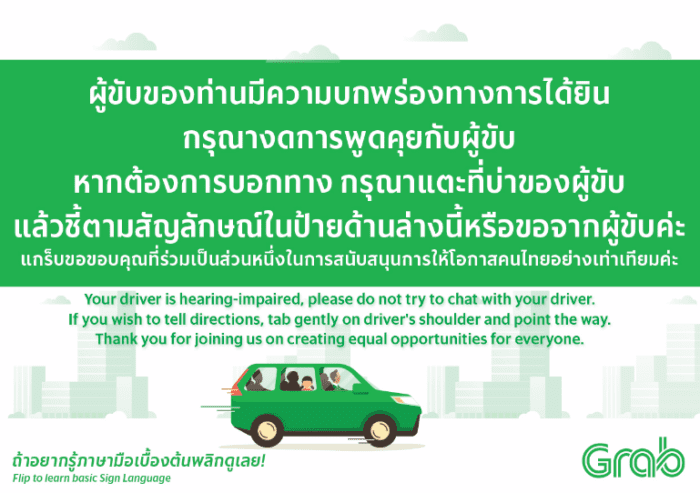 By signing up, the hearing impaired receive training, benefits and other driver-partner privileges from Grab. 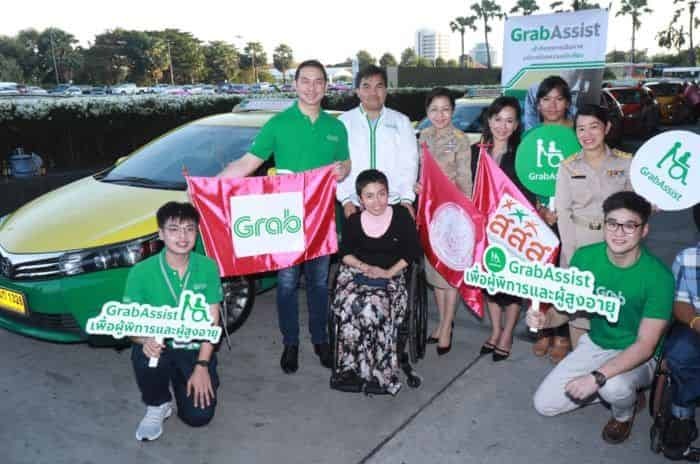 Since then, Grab has organized regular onboarding and trainings for the hearing-impaired and also developed a Sign Language protocol for Grab driver-partners.